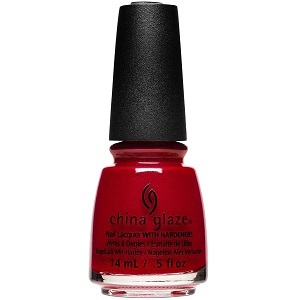 China Glaze Matte Nail Polish, Santa's Side Chick, 1583, .50 fl. oz. Vibrant red nail color with pink shimmer that dries to a matte finish.